Petfinder Pro March Newsletter - Petfinder Members. 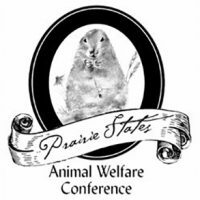 Will you be attending this year’s Animal Care Expo? 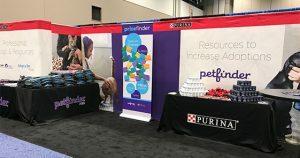 Be sure to come visit us at the Petfinder booth!.